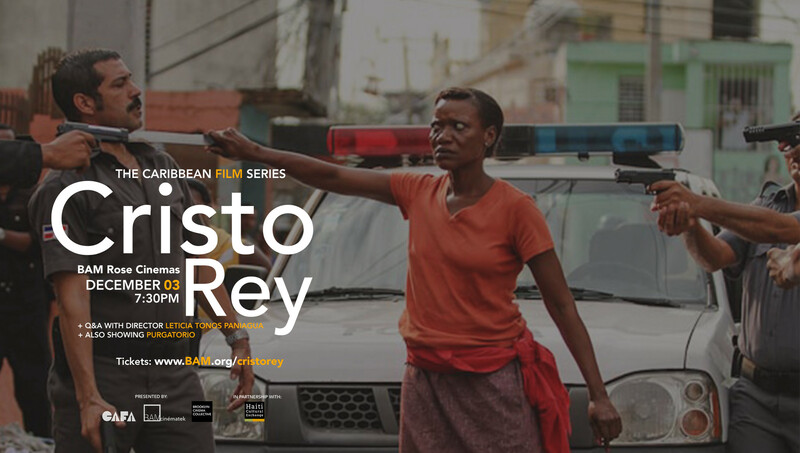 “Cristo Rey” is a Dominican drama set against the poverty of a Santo Domingo slum where many undocumented Haitian immigrants violently clash with Dominicans. The film tells the ill-fated love story of Janvier, a teenager often unfairly treated because of his mixed Haitian-Dominican descent and Jocelyn, the sister of a local drug kingpin he’s hired to protect. Although forced to take this job for quick cash to get to his mother who was deported by police to Haiti, Janvier and Jocelyn end up falling in love. They plan to leave the titular Cristo Rey neighborhood for a better life. However, Jocelyn’s ex boyfriend Rudy, who is Janvier’s half brother, plays on the community’s racial tensions and rampant police harassment to halt their happy ending. While this story is fictional, it mirrors some of the real life conflicts that have been takingmplace in the Dominican Republic between Haitians and Dominicans for many years. The prejudice against Haitian immigrants seeking a better life in the Dominican Republic and Dominicans of Haitian descent have made international headlines over the last few years. In 2013, a constitutional court ruled to denationalize nearly 200,000 Dominicans of Haitian descent and throughout 2015 there were mass deportations of migrant workers from the Dominican Republic to Haiti. 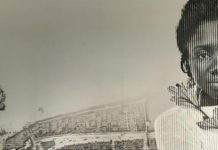 “The core of my motivation for it (“Cristo Rey”) was that we belong to the same land and we’re actually brothers and sisters that somehow got separated and that was my inspiration,” said Dominican filmmaker Leticia Tonos Paniagua after a recent sold-out screening of the film at BAM Rose Cinemas in Brooklyn. The December screening of “Cristo Rey “was a part of the Caribbean Film Series; an ongoing project of the Brooklyn-based Caribbean Film Academy (CAFA) to present feature films by Caribbean filmmakers to audiences in New York City. 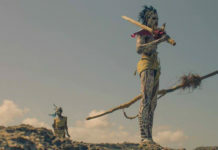 Through the series, CAFA and the Brooklyn Cinema Collective, in partnership with BAMcinématek, bring films by emerging talent from the Caribbean to highlight the stories, cultures and the viability of films from the region. 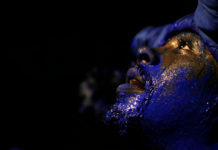 “With the conflict gaining attention worldwide, and because of its perspective, we thought it was timely to show this particular film, along with a film from the Haitian perspective, to engage artists and the community, in conversation with each other,” said CaFA co-founder Romola Lucas. 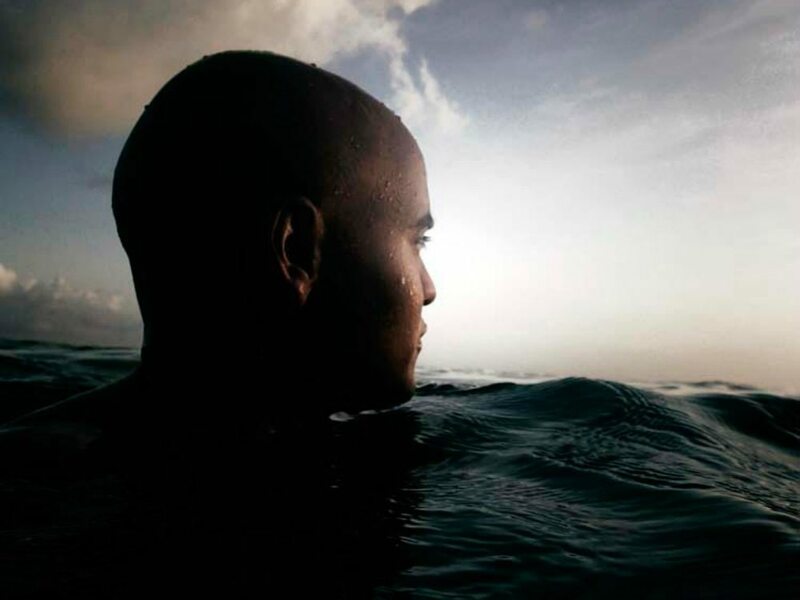 “Cristo Rey,” first premiered at the Toronto International Film Festival in September of 2013, where it was well received and, according to Paniagua also did unexpectedly well at the box office in the Dominican Republic. However, she says she was accused by some of wanting Dominicans to forget their nationality and trying to “unite” the island of Hispaniola, which is shared by the two countries. The next Caribbean Film Series screening will take place on March 15th, 2016, at BAM Rose Cinemas in Brooklyn. Get more details and ticket information, here.